Hillary began spinning over 15 years ago with her best bud and now business partner, Emily Skoniecki. They made their dream a reality in 2011 when they opened the doors to The Inner Cycle. Her first time ever teaching was at The Inner Cycle! Hundreds of classes later, she still loves the rush of the stage and truly enjoys pushing others to ride hard and exceed goals. She’s a proud mother of 3 and a self-proclaimed food snob who loves to eat! 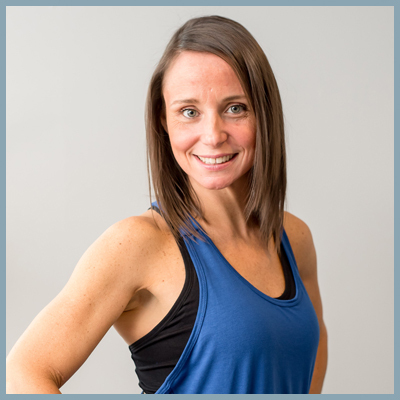 In her class you’ll get a wide range of tunes from rock to EDM, and maybe even a little jam band action, but always a good, hot, sweaty ride! Get started now, your first ride is FREE!